The Capital District Foundation must be notified in advance whenever its Tax Exempt Number is being used, even if it is not for fundraising purposes. One example is that Union County required The Rotary Club of Mountainside to have a 501(c)(3) Tax Exempt Number in order to use the County Park for a social event. Please inform Capital Foundation Chair PDG Dr. Michael Hart before using the tax ID number - drmhart@yahoo.com. Checks for deposit should be clearly marked with the source of the funds, such as District 7475, or the Rotary club's name, and the project or purpose of the deposit. The Capital District Foundation cannot make collection efforts. Collections MUST be made by the respective clubs, or the appropriate District official. The Capital District Foundation can provide a document- the NJ Form ST-5 - which exempts vendors from collecting NJ state sales tax. The Capital District Foundation may not be involved in political activities or political campaigns in any way. The requesting Club's or District's Board of Directors approves the club or district's use of the Capital District Foundation with their project. The Club or district submits the appropriate letter request to use the Capital District Foundation, along with an application form. There is a separate letter for Rotary Clubs and another for District 7475. The forms are in the side menu of this page. The Board of the Capital District Foundation reviews the submitted letter and application and notifies the Club or District if the application is approved or denied. If approved, the Club or District conducts all aspects of the project, collects all fees and revenues, and submits same to the Capital District Treasurer with clear explanations of the sources of the funds and the purposes for which they will be used. Likewise, the Club or District submits all project invoices for payments with the same clear explanations of the purposes of the purchases. The Capital District Foundation treasurer will deposit all funds and pay all bills in a timely manner, with a final report issued to the Club or agency for all funds received and expended and any balance remaining. 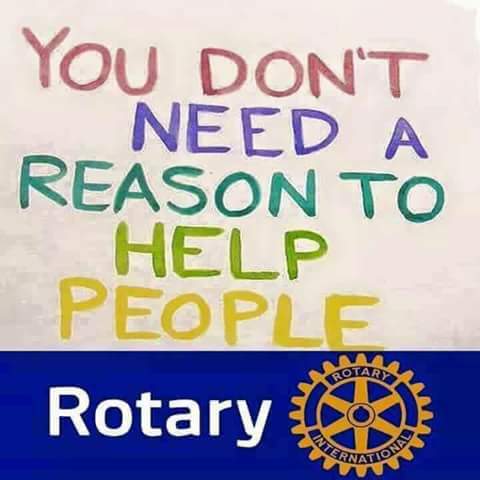 The Club or District may request that the Capital District Foundation treasurer hold the funds in a dedicated account for future use, or request that the remaining funds be forwarded to a tax exempt organization (the Rotary Foundation, for example), pursuant to IRS rules and regulations.